Perfect dish for summer ! ..
Sugar .... little to add in the yogurt. 1. Wash and soak the urad dal for a few hours. 2. Grind to a thick batter adding very little water. 4. Heat oil in a kadai / frying pan and fry the vadas. 5. Drop them into water for soaking. 6. Churn the yogurt adding salt to taste and sugar to balance it. 7. Squeeze out the water carefully with light hands and put them into yogurt and let them soak again. 8. When you are ready to serve add some more churned yogurt if needed. Garnish with cumin and chilli powders and sweet chutney. 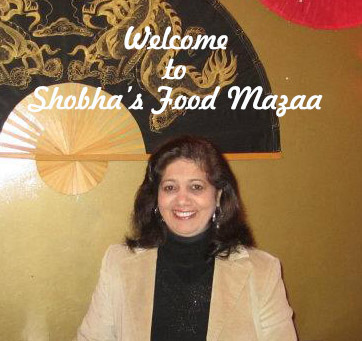 Yes Meena I also add kishmish when I make for parties. Gorgeous dahi vadas, love it any time. 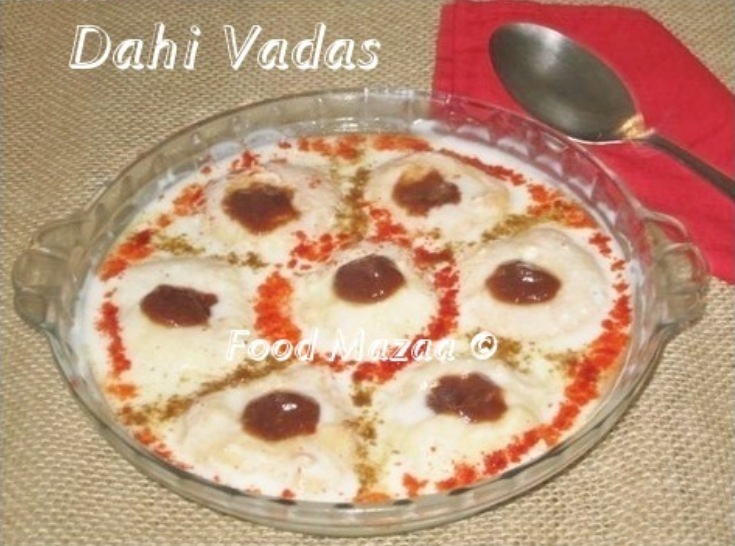 Dahi vada looks yummy and inviting.Love it. One of my favorites.. love to have anytime.. I can have dahi vadas anytime, most favourite.. I haven't heard of this before. It looks really interesting though.